Ultra-Color offers a wide variety of printing products, ranging from simple flyers to 200 page catalogs. 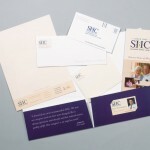 Corporate brochures and newsletters can serve as the cornerstone for your marketing program. Prospects want to see your company’s products and services showcased in a compact format. 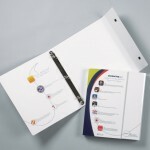 A bi-fold or tri-fold brochure will give you just the right amount of space. 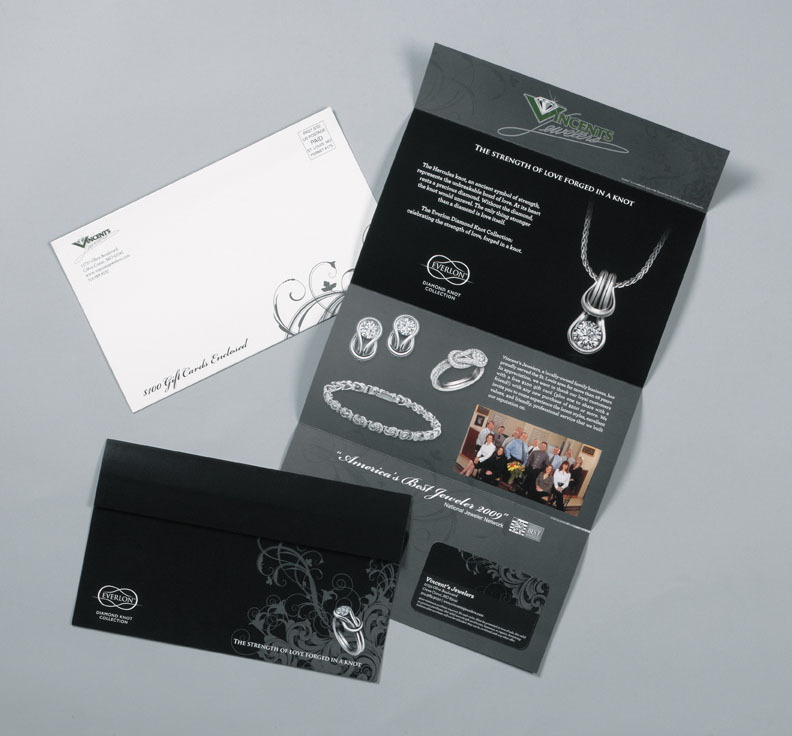 Custom brochures can take almost any form imaginable. Let our designers help you with a unique layout. Depending on your needs and budget, brochures can be simple or complicated. 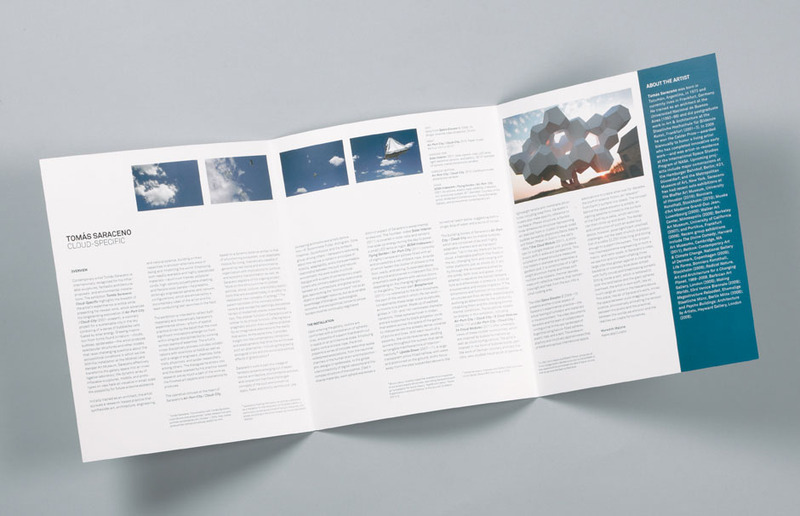 Design options for brochures – from paper to artwork to folding – are almost limitless. 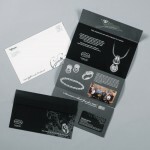 Your business cards, envelopes, labels and stickers, and letterhead need to make a statement. Ultra-Color understands that. 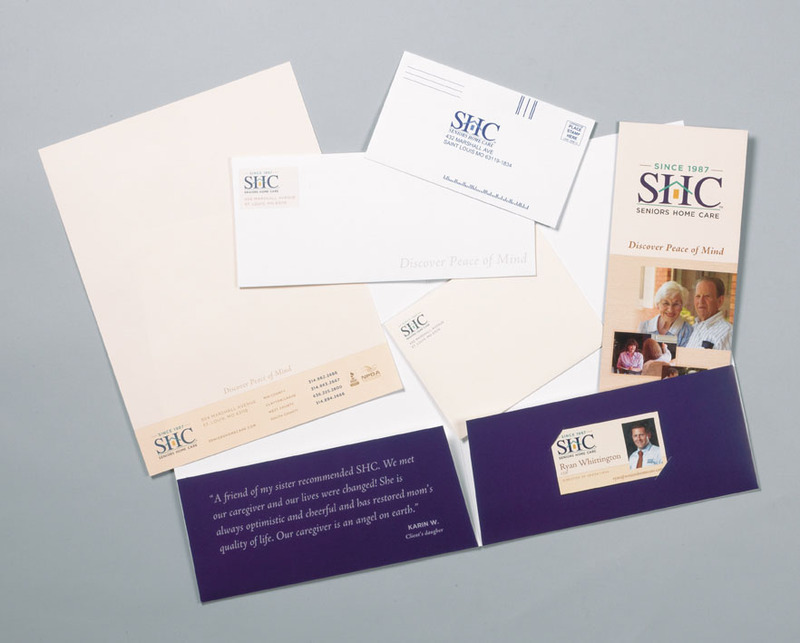 We are experienced in producing full color, two-color, and even one-color business collateral. Today’s paper choices offer many possibilities. Our account representatives will help you find the most cost effective way to make the exact impression you have in mind with your customers and prospects. From four pages to 200 pages or more, Ultra-Color produces catalogs, annual reports, and books that showcase your product and service line in the best light possible. 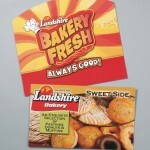 Flyers or products sheets can be developed in a variety of sizes and can be used as catalog pages. 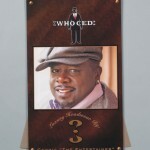 Flyers provide an economical and versatile vehicle to showcase products or services. 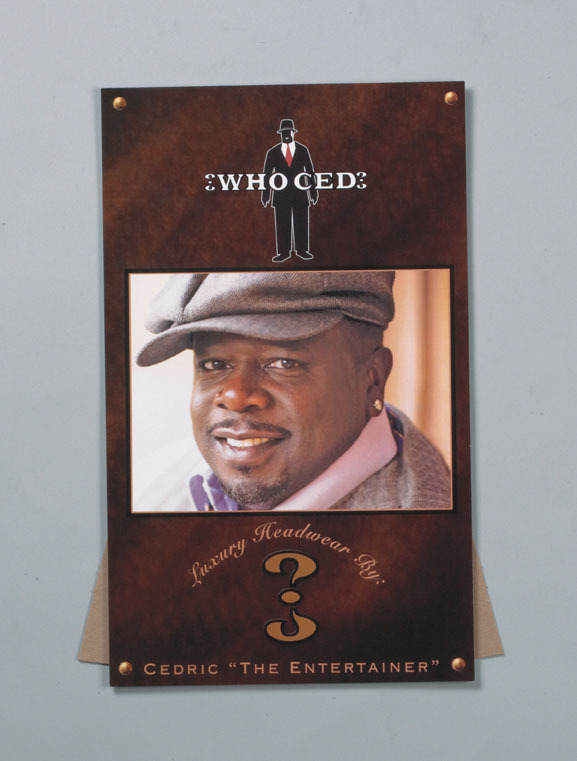 When they remain flat, they can be used as inserts for magazines or as information sheets. 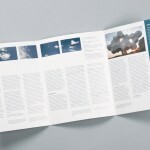 When folded, they become self-mailing brochures. 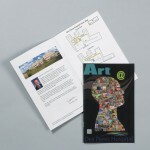 Special pricing is available for catalog pages printed on house stock. Call today to devise a plan for integrating this economical product into your marketing program. Packaging can be created in a variety of sizes and formats and can incorporate as many finishing options as desired. 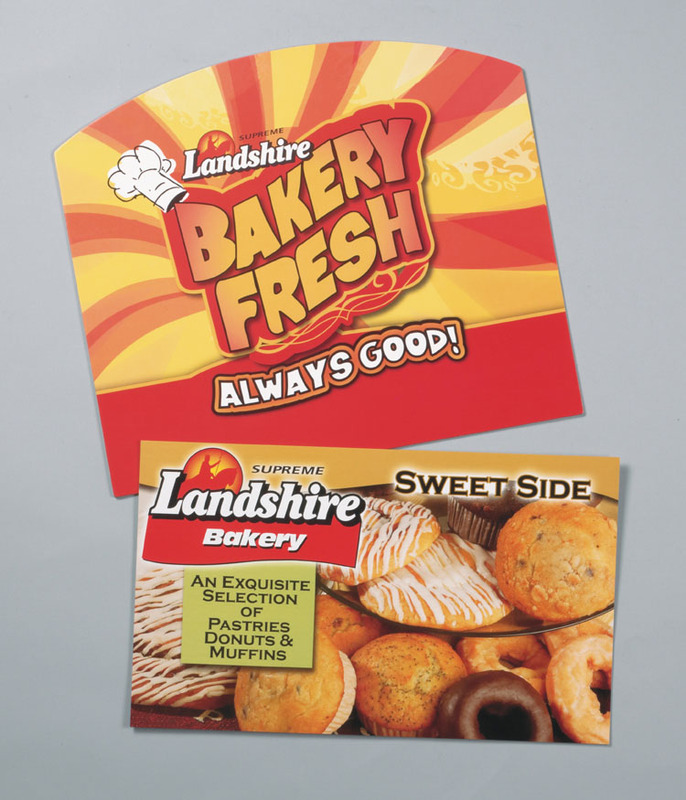 Full color postcards offer an effective and economical way to convey your news, sale, or coupon to target audiences and prospects. 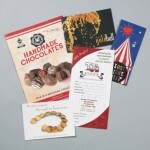 And, Ultra-Color can handle the direct mailing of your postcards. Whether you’re promoting an upcoming event or an in-store display, posters are a great way to showcase your news. 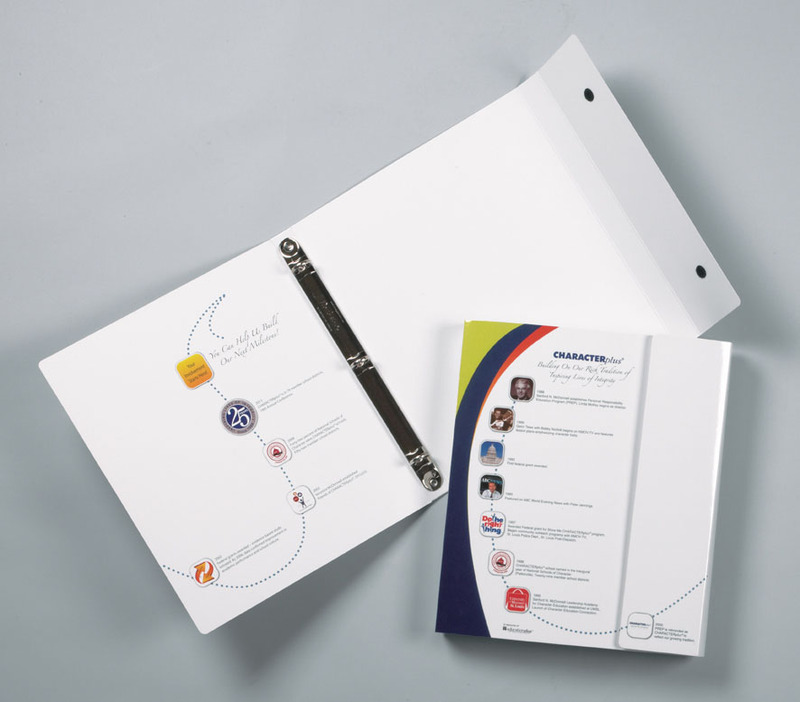 Presentation folders are a great way to anchor your marketing materials and can be used with stickers, labels, and other business collateral to showcase your products and services.